Spear-heading the birth of rock-climbing in the English Lake District in the 1880's was a fraternity of visitors, who made their base at Wasdale Head. They were joined by a local dalesman, John Wilson Robinson, of Whinfell Hall in Lorton. From O G Jones and W P Haskett Smith to the modern guidebook, from early Club articles to The Black Cliff, writing about the British hills has a long, varied and (mostly) honourable tradition. 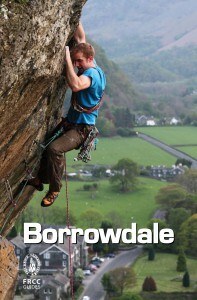 Borrowdale is well-known for accessible roadside climbing on crags such as Reecastle, the ever popular Shepherd's Crag, Quayfoot Buttress and the Bowderstone area, with most crags enjoying sun in the afternoon. 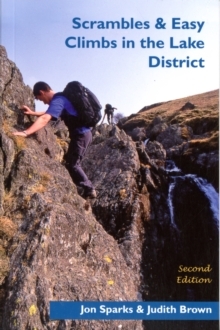 Buttermere & St Bees is the new definitive guide from the FRCC for the many and varied mountains crags of Buttermere and the Newlands Valley. 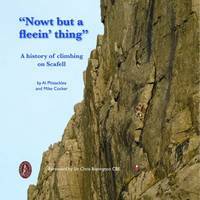 In this DVD Alan Hankinson traces the history of rock climbing through the outstanding climbers of each generation. The film features stunning sequences of contemporary climbers tackling the great breakthrough climbs as well as historic footage and archive photographs. This wonderful story and the breathtaking photography will appeal to all those with an interest in human endeavour, sporting adventure and the special magic of the English Lake District. In Climbing Days, Dan Richards is on the trail of his great-great-aunt, Dorothy Pilley, a prominent and pioneering mountaineer of the early twentieth century. 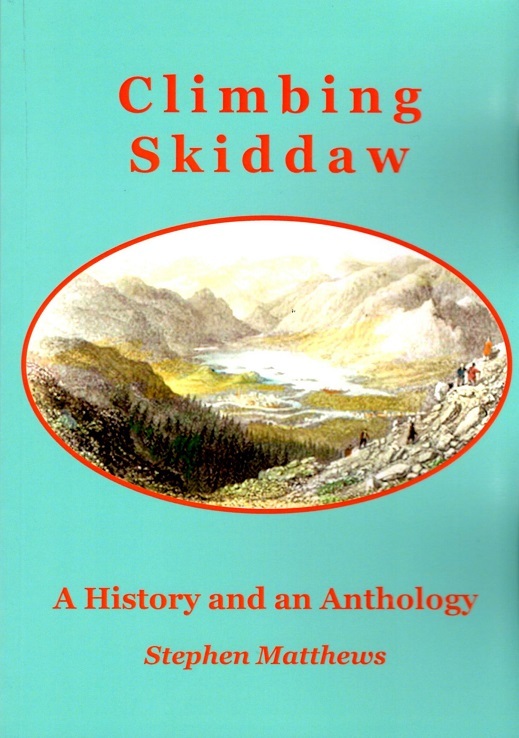 Charles Lamb felt a special thrill when he stood on the summit of Skiddaw. Coleridge left his name on a slate. Wordsworth kicked over a kettle. Southey mocked him. Ruskin had a mystical vision. Ann Radcliffe gloried in the panorama and the King of Saxony drank his best sherry. This is the new edition of the FRCC Eastern Crags Guidebook and covers the crags from Thirlmere in the north to Kendal in the South and out East to Patterdale beyond to the Far Eastern fells. A guide to the traditional home of Lake District climbing, in close proximity to the Wastwater Hotel. 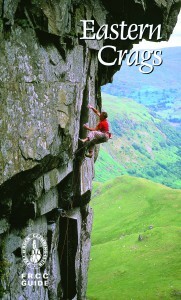 It describes many fine high mountain crags in superb locations. Major crags include Kern Knotts, The Napes including Napes Needle, Tophet Wall, Gable Crag, Boat How and Pillar Rock, plus other esoteric Ennerdale Crags. Great Gable is considered to be somewhat special. 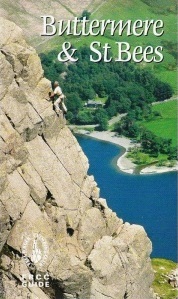 A guide to the traditional home of Lake District climbing, in close proximity to the Wastwater Hotel. 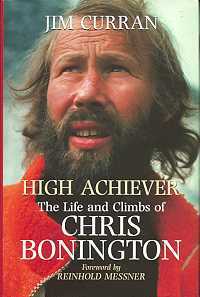 A rare insight into the best known mountaineer in Britain, who hails from Caldbeck, near Wigton in Cumbria. 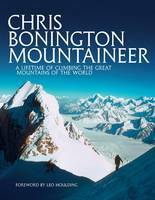 With a foreword by Reinhold Messner. Lake District Climbs and Scrambles combines the best scrambles and easy climbs in the Lake District with great walking loops to give twenty superb 'mountaineering' days out on the Cumbrian fells.Each route runs from valley floor to mountain top, with the ascent - and often descent - made via a classic scramble or climb. 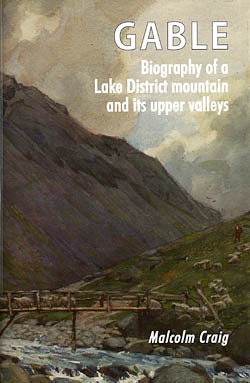 This book is a definitive guide to winter climbing in the Lake district. It presents the climbs and crags in a fresh new format, with clear maps to help you find the crags and detailed colour photo-topos to help you locate the routes. Format : Plastic jacket; 100 x 166mm. 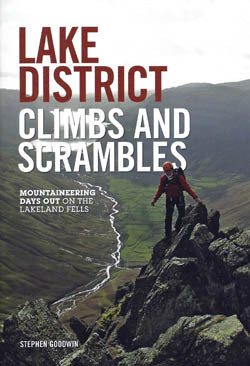 Lake District Winter Climbs is a joint production by the Fell and Rock Climbing Club and Cicerone Press. It is the definitive guide to winter climbing in the Lake District; every known winter climb from every part of the Lake District is described - nearly 1000 routes in all, illustrated on detailed colour photo-topos. 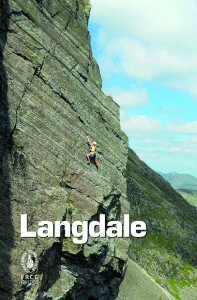 The long awaited new Langdale guide has been a long time coming, but its here at last. A huge leap forward from the old guidebook in terms of style, content and easy to follow topo's. There's a plethora of new routes, plus there's more starring to highlight the best routes and spread the load on routes. In 1874 George Seatree and Stanley Martin made the first ascent of North Climb, which was the first time the main face of Scafell had been ascended outside of the obvious gully lines. 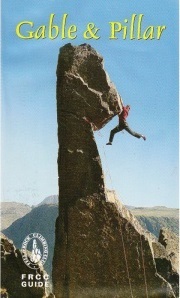 It was the start of great things on the crags of Scafell. 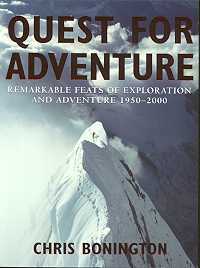 Remarkable feats of exploration and adventure, 1950 - 2000. A personal and remarkable celebration of exploration and adventure by a man who has done much to keep its spirit alive today. Publisher : Cassell & Co. It's here! 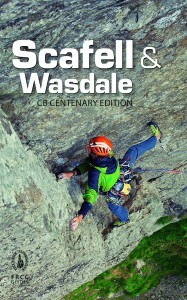 Just in time for the summer season, the 2014 Scafell & Wasdale CB Centenary edition from the Fell & Rock Climbing Club. 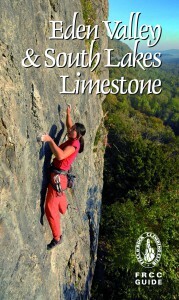 This book is about the appreciation of rock, the exhilaration of climbing, and the sheer pleasure of doing it in the beautiful Lake Districts rocky places. With 69 routes, from scrambling Grade 1 to rock-climbing V.Diff. The Lake District's rich mix of rocks, gills and crags offers the scrambler a complex variety of routes, often well removed from the beaten track. Scrambling - climbing rock that is not usually difficult or steep enough for its ascent to warrent the term 'rock climbing' - is a way of getting back to a wilder Lakeland and enjoying the freedom of rough mountain country.